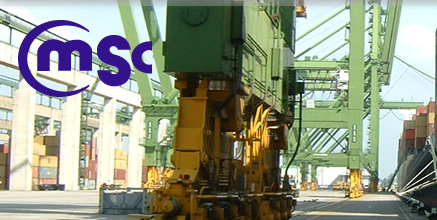 Cosmos Marine Surveyors & Consultants Co., Ltd. staffed with highly qualified marine surveyors and marine claim handlers, respectively specialized in marine surveying and experienced in the practice as correspondents for P&I Clubs and marine underwriters. Cosmos aim at providing high quality surveying and correspondent services to its regional and international business customers at competitive rates. Cosmos Marine is a worldwide marine surveying firm having personnel with an average of over 30 years of marine experience. 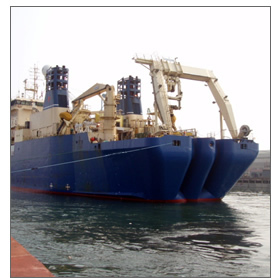 Our marine surveyors and consultants possess diverse marine related backgrounds. 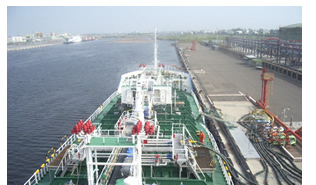 With experience in virtually all major areas of the Maritime Industry, we can offer a variety of services. These services include: appraisals, ocean towing and shipping, inland towing, salvage, yachts, cargo, and claims adjusting. With these skills, we can provide a high standard of service to our customers. Ability to arrange rapidly good surveyors. Offer a 24 hour service. Ability to conduct investigations locally. Knowledge of and good connections with local and international salvors. Knowledge of the local insurance market. 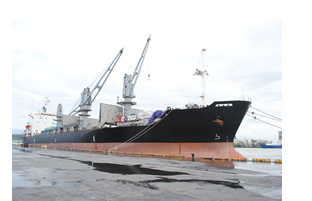 Knowledge of the Taiwan Shipping market. Access to and connections with good lawyers. Good connections with the Port Authorities. 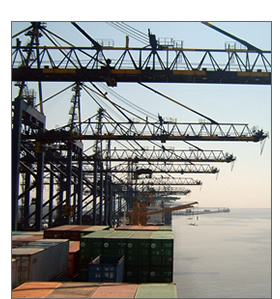 Good knowledge of the Ports and the different types of cargo handled by them. Knowledge of the major importers, exporters in the country.